Sekaiphone ver.5.0.0 (Future) has been released. 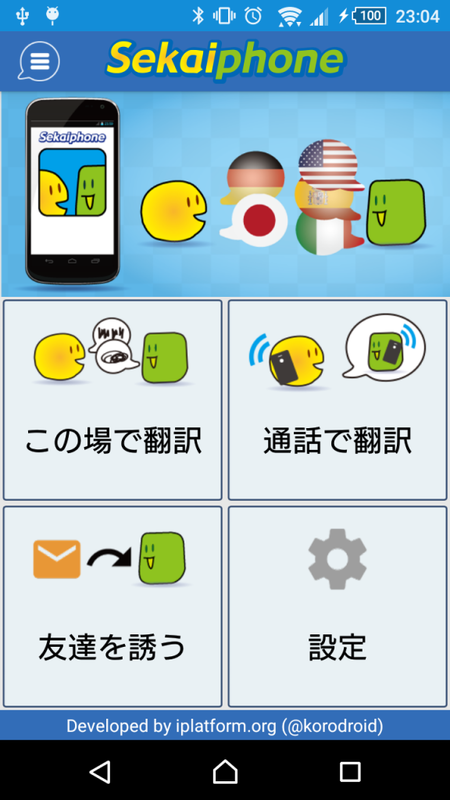 We’ve released Sekai Phone ver.5.0.0, called “Future Sekaiphone”. 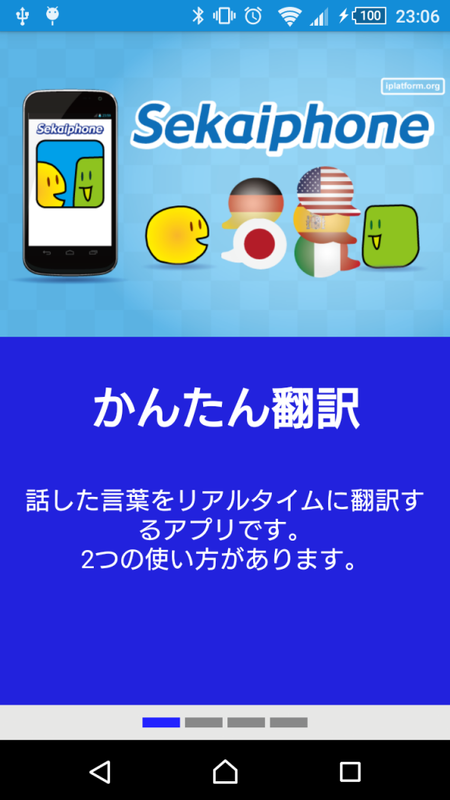 It is available on Google Play. We’ve improved UI/UX. For example, we’ve added the tutorial, and improved the top screen and so on. I hope you enjoy it.